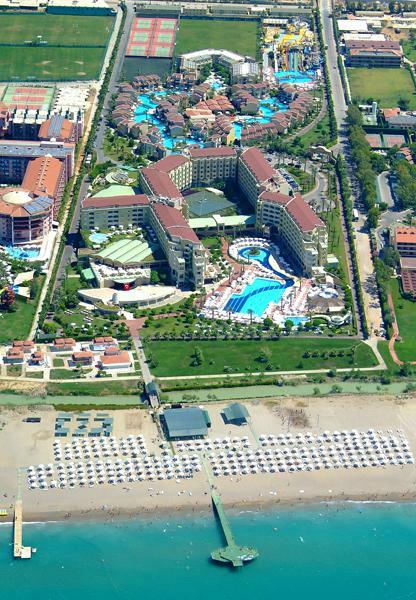 The conference will be held in Antalya, Silence Beach Resort Hotel. The hotel is 10 km to Manavgat Town, 75 km to Antalya Airport and 85 km to Antalya city center. There are various ancient place around.